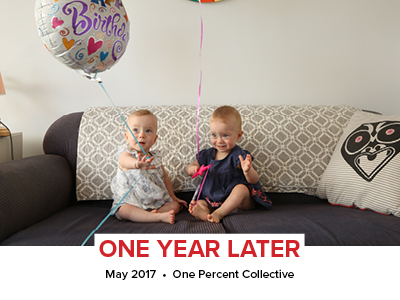 We're privileged to be supported by One Percent Collective and their model that generates regular support for The Neonatal Trust. Their model of facilitating regular giving and raising awareness is perfect for a charity our size (one light on paid resources and heavy on volunteer commitment and support). 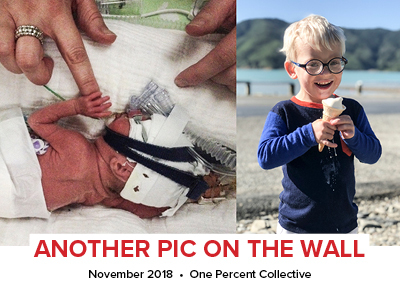 One Percent Collective model see's them taking care of all of the administration and receipting for The Neonatal Trust, which enables us to free up time and focus our efforts on the thing which matters most: supporting families going through the stress of a neonatal journey (i.e., moving efforts from fundraising to support initiatives). It really does make a difference enabling us to provide more of this support. The great thing about the Social Profit space is the wonderful people involved. 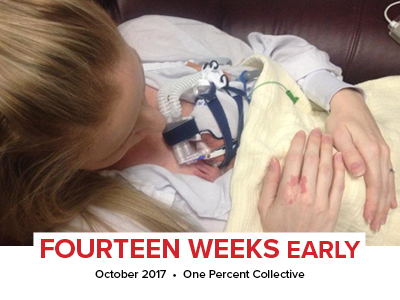 Every quarter, One Percent Collective transfer the funds to The Neonatal Trust. And, it doesn't stop there. 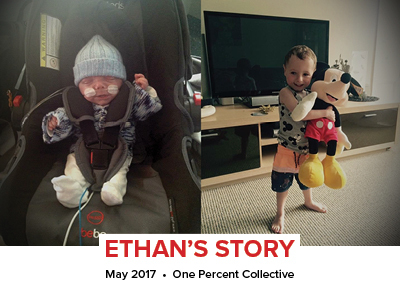 All the while, they share stories, do presentations and talks to spread the word on generosity and giving. Plus they host cool events for their supporters to enjoy. 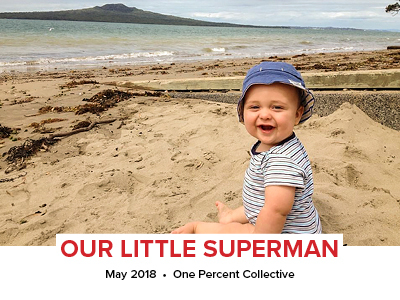 A HUGE thanks to all the One Percent Collective Members, Staff, Supporters and Board - plus all those generous organisations and people who support their great events, information sharing, etc!